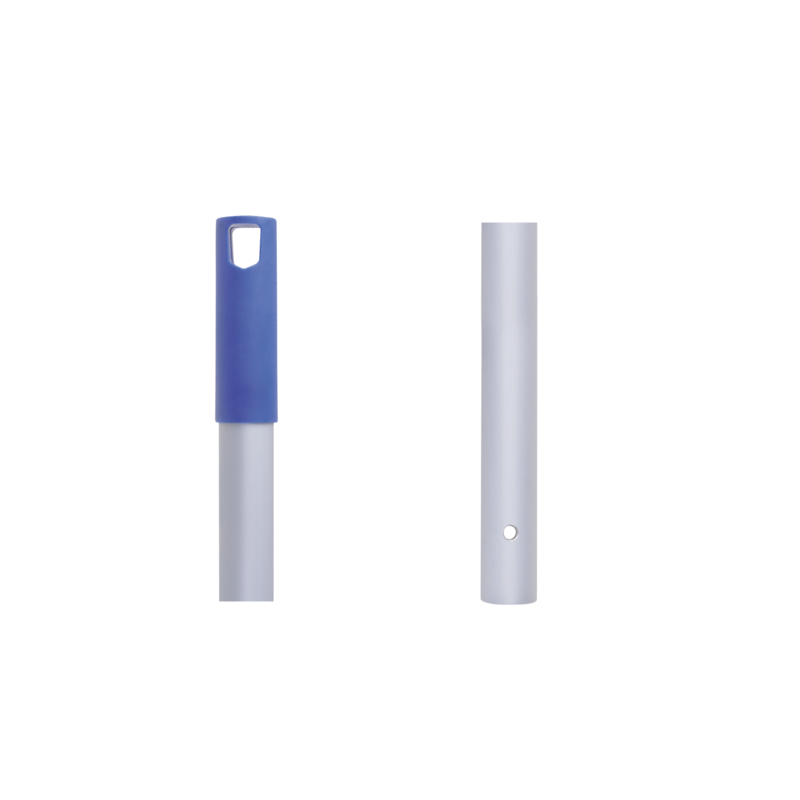 Aluminium mop handle with drilled ends with two holes to be fit on Professional mop. 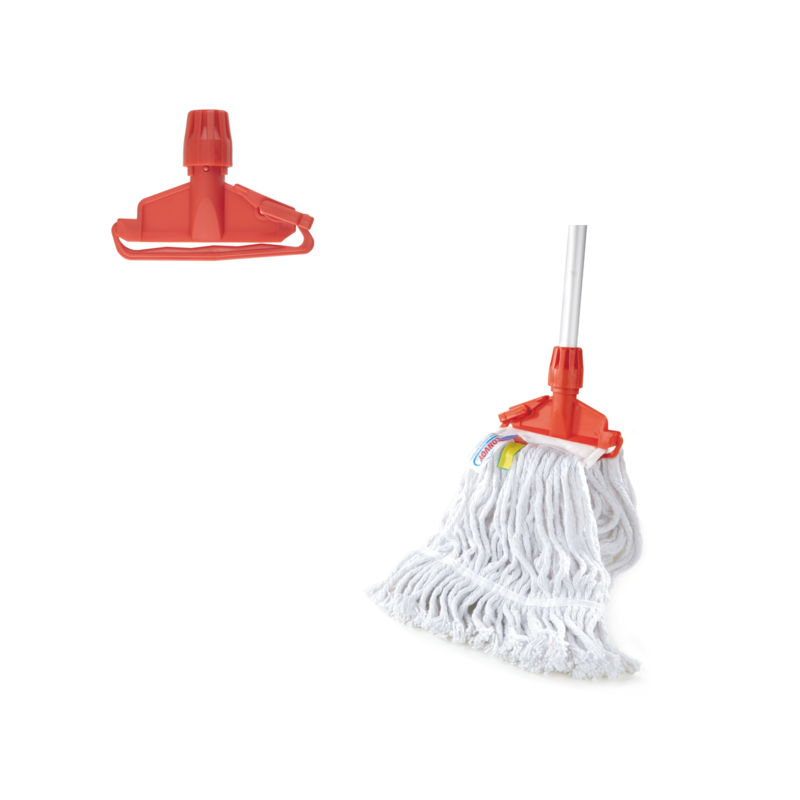 This handle does not have a screw tip fitting – not suitable for screw fit socket mops. 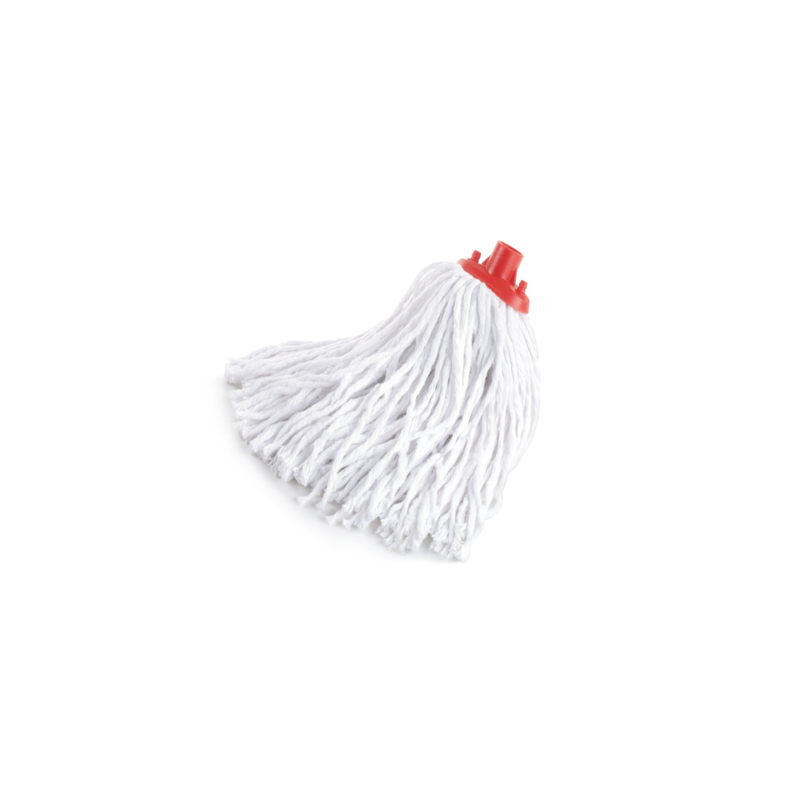 Used in a set with Cotton Mop Professional and Plastic Mop Head Profi Mop (HCO#020). 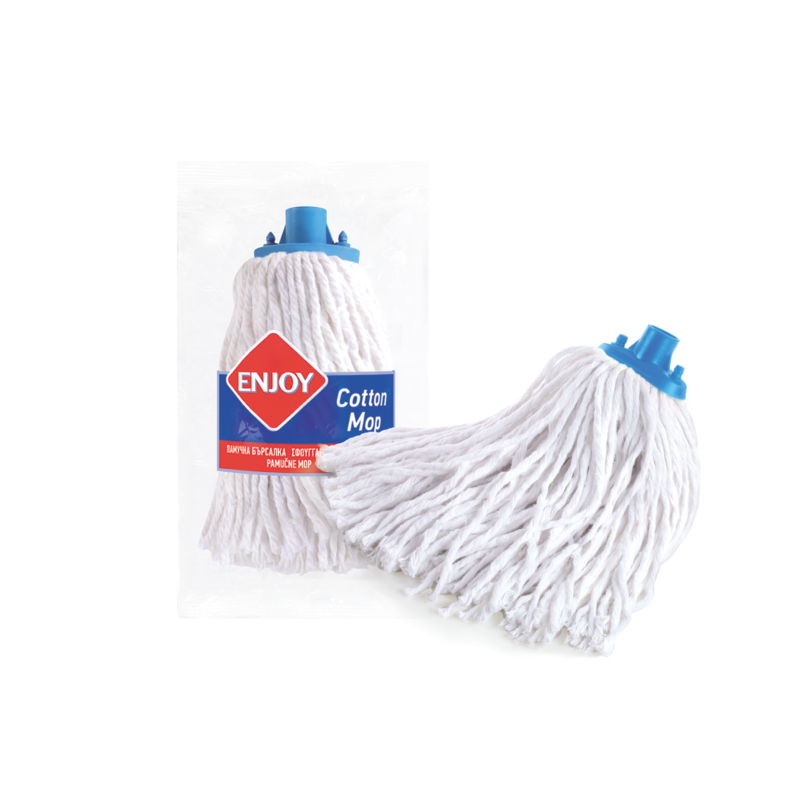 ENJOY Cotton floor mop. High absorbent properties. No fiber left behind. Long lasting. 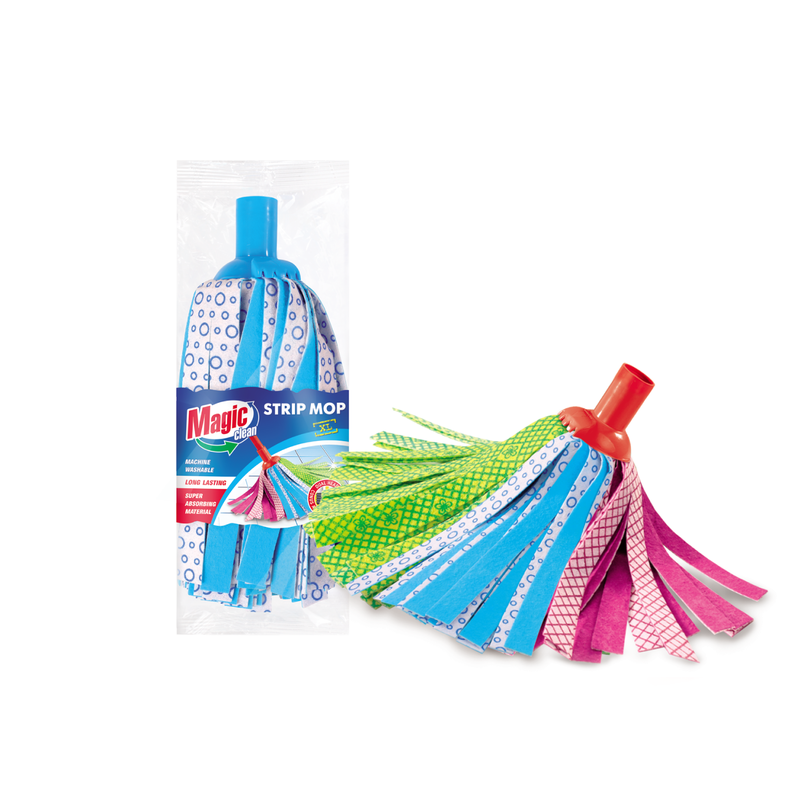 Designed for quick and effective cleaning of all kinds of flooring. 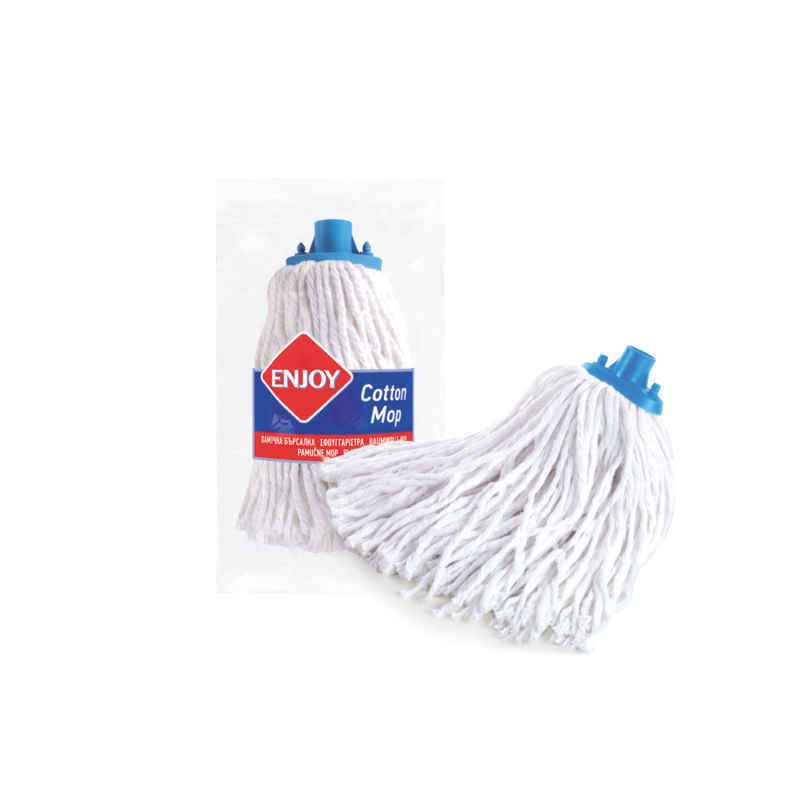 Cotton floor mop. 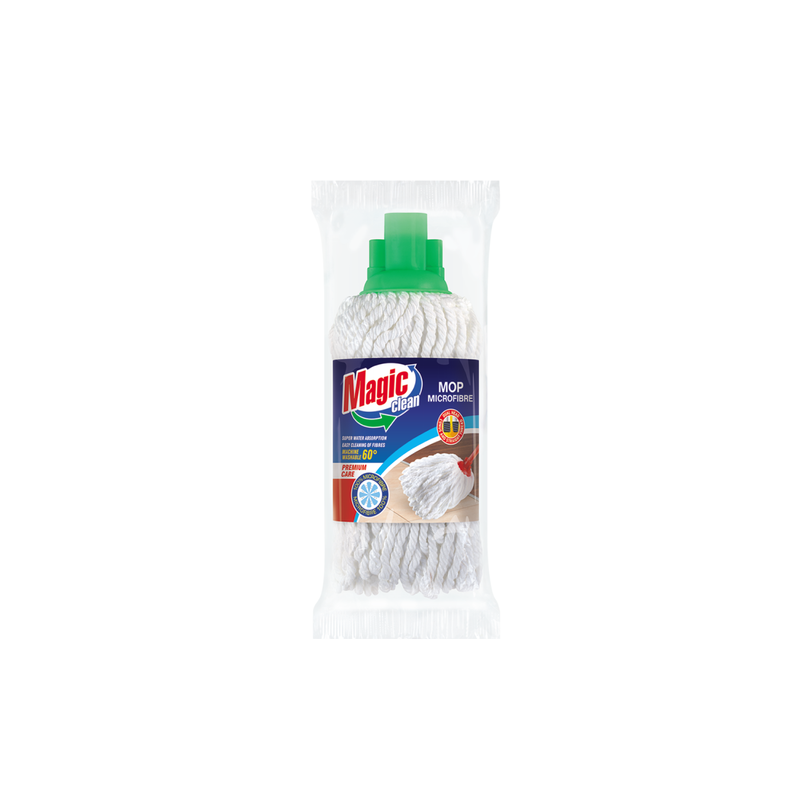 High absorbent properties – absorbs up to 5 times its own weight. No fiber or dirt left behind. Long lasting. 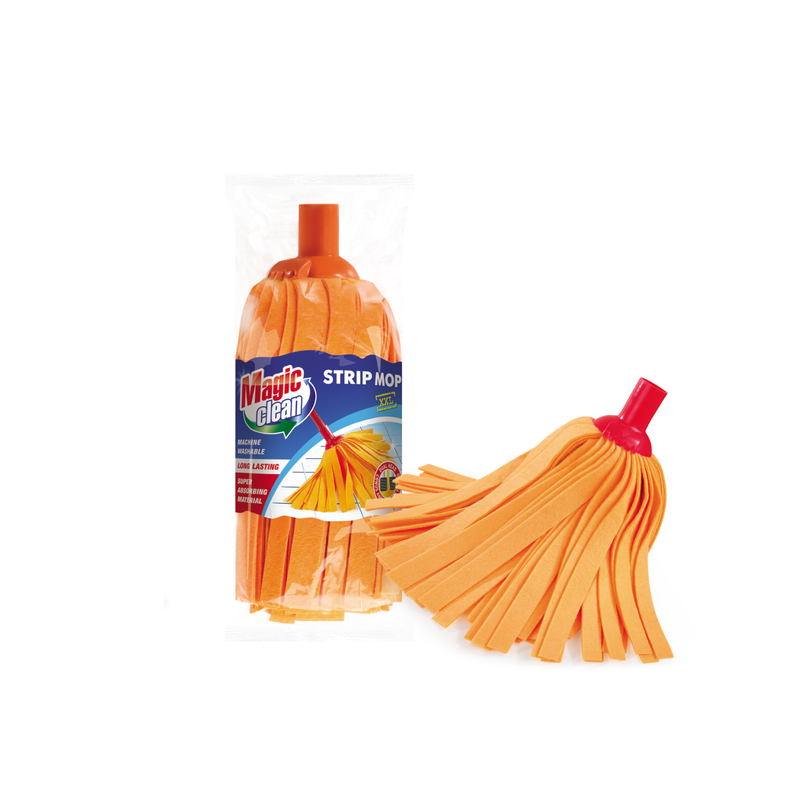 Designed for quick and effective cleaning of all kinds of flooring. 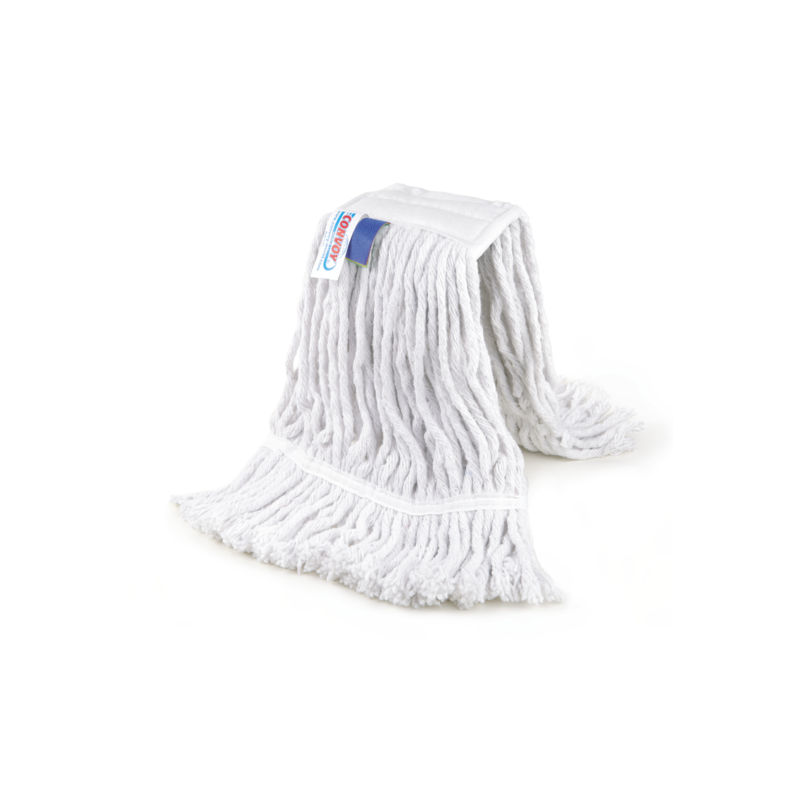 Professional floor mop (HoReCa). Suitable for professional usage. 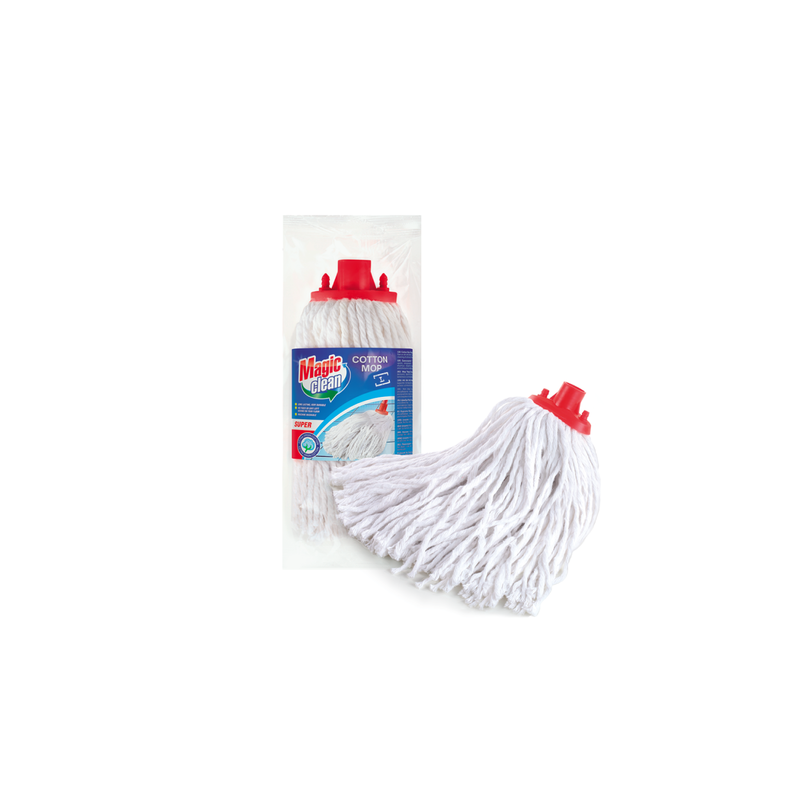 For cleaning of trade centers,hotels, hospitals, schools, warehouses, etc. No fiber or dirt left behind. Long lasting. Designed for quick and effective cleaning of all kinds of flooring. 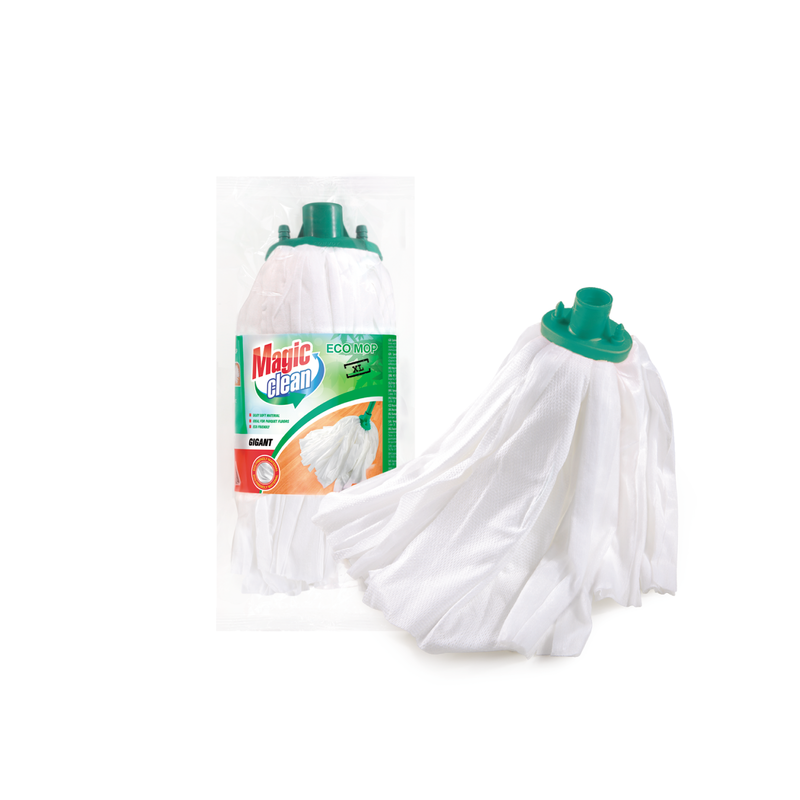 Floor mop ECO. High absorbent properties – absorbs up to 9 times its own weight. Easy to use and floor drying. Long lasting. Hygienic, no harmful chemicals and dross. Environment friendly. 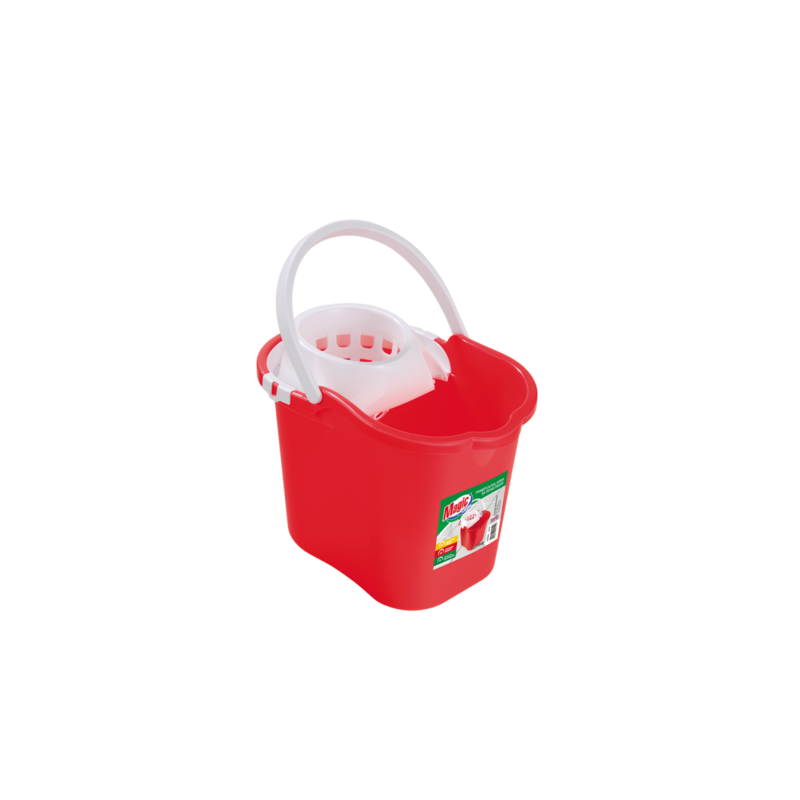 Oval cleaning bucket 16l. 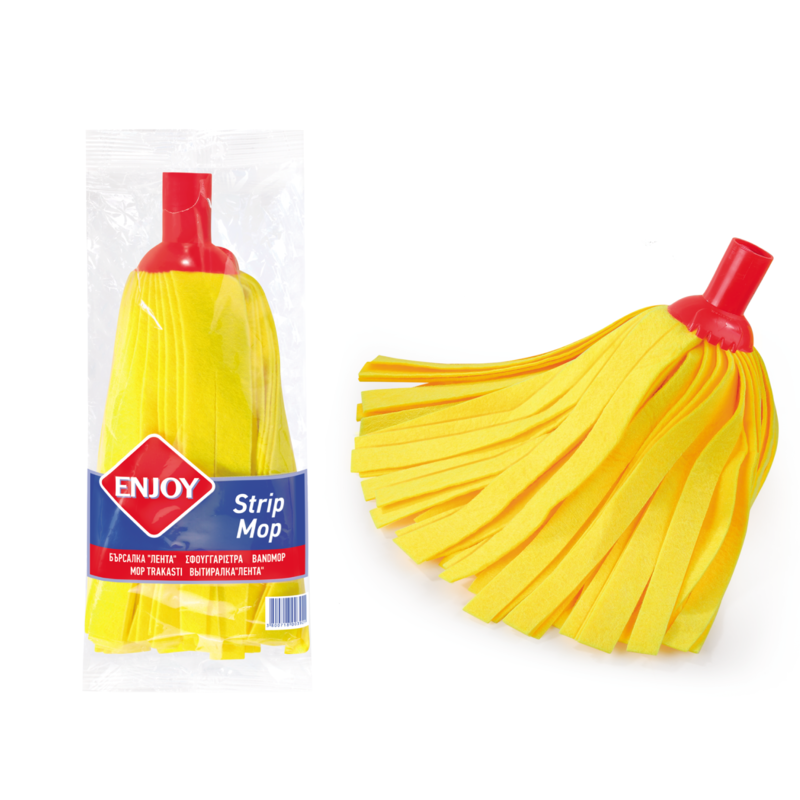 Suitable for use with all types of floor mops. Large volume and deep strainer for easy and convenient pressing. Made from robust and resistant plastic material. 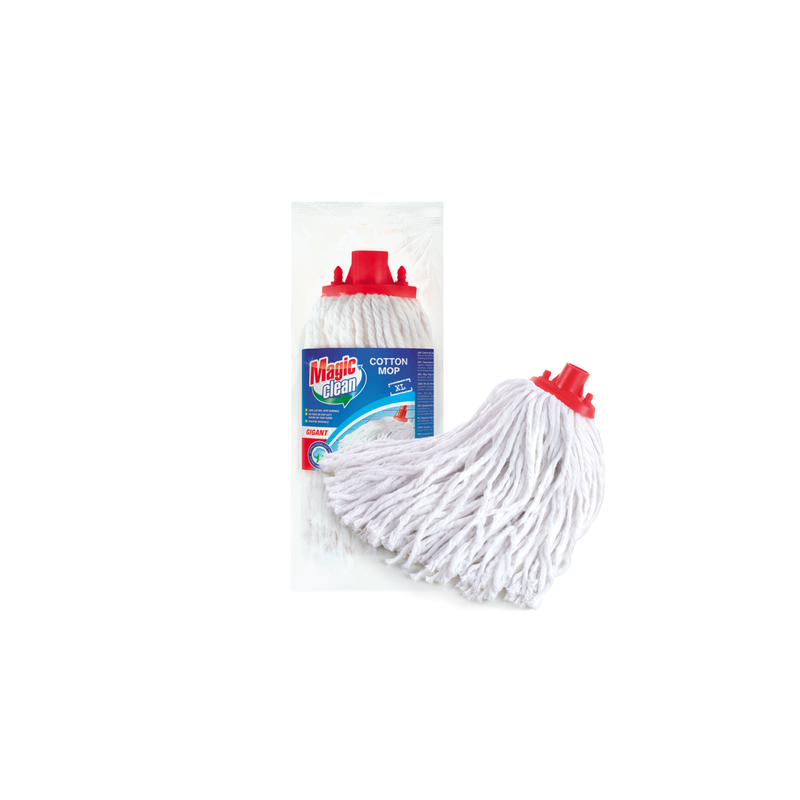 Used in a set with Cotton Mop Professional and Aluminum Handle Profi 120/0.22 (HHIM019). ENJOY Viscose floor mop with strips. High absorbent properties. No fiber left behind. Long lasting. Designed for quick and effective cleaning of all kinds of flooring. Universal clip. 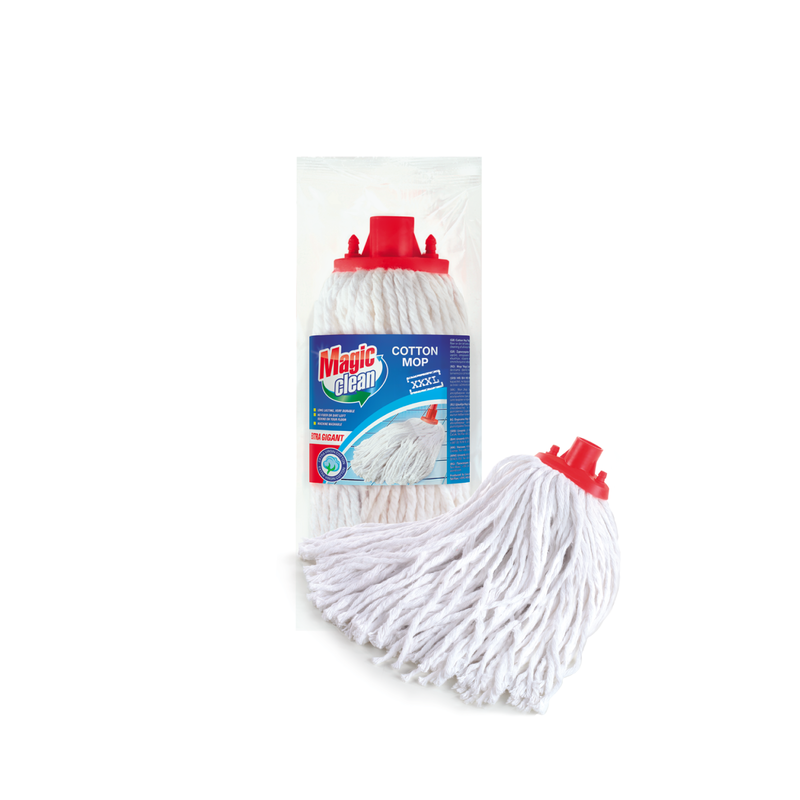 Viscose floor mop with strips. It is characterized with high absorbent properties. Very durable. 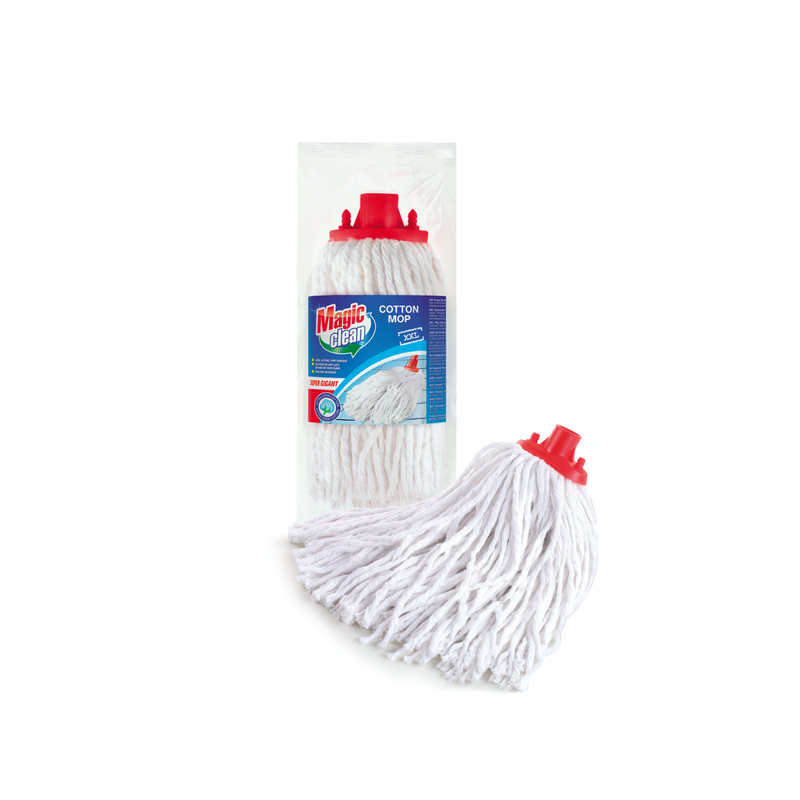 Cleans and dries effectively any type of flooring without leaving traces. Universal thread. © 2017 Convoy World. All Rights Reserved.